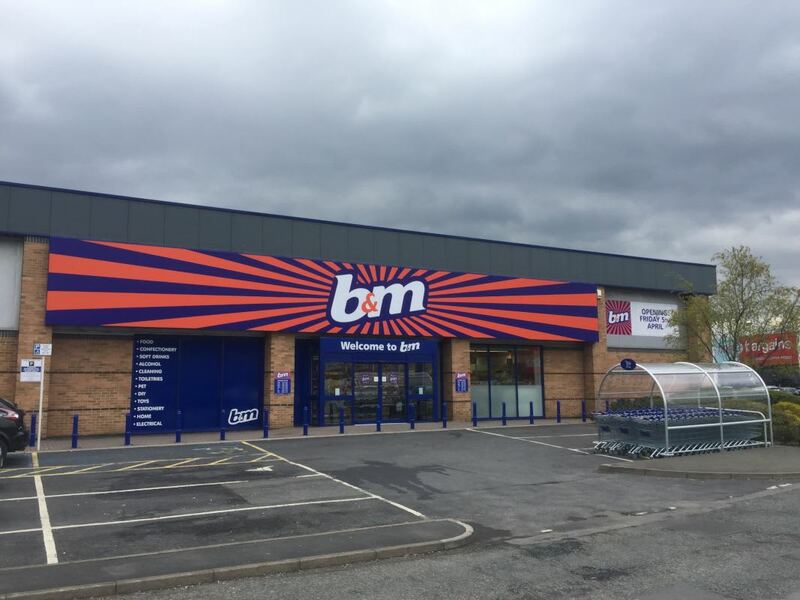 The long-awaited brand new B&M store in Bradley was officially opened this morning, much to the joy of local customers. 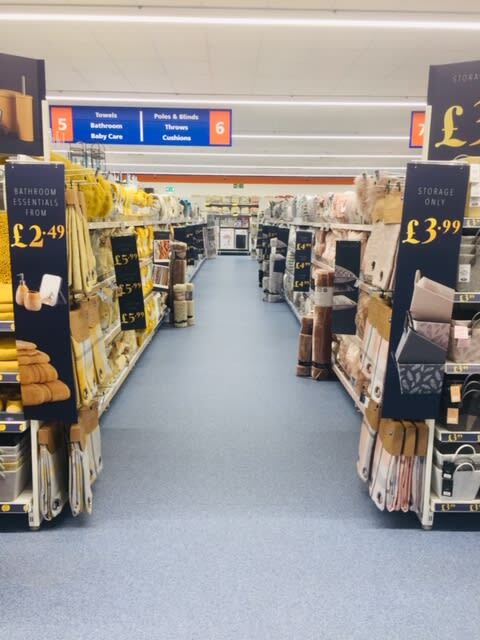 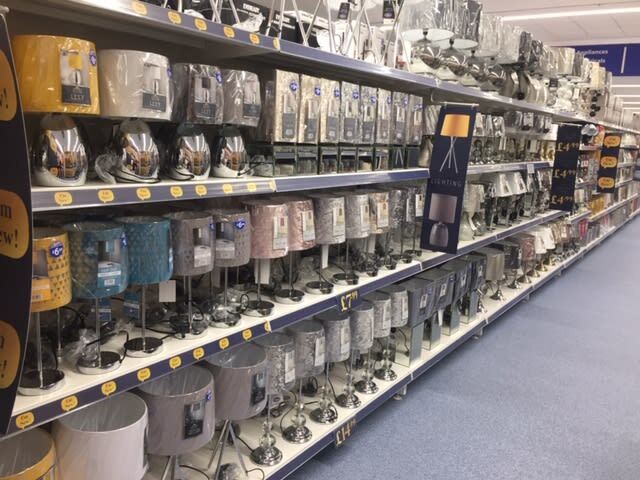 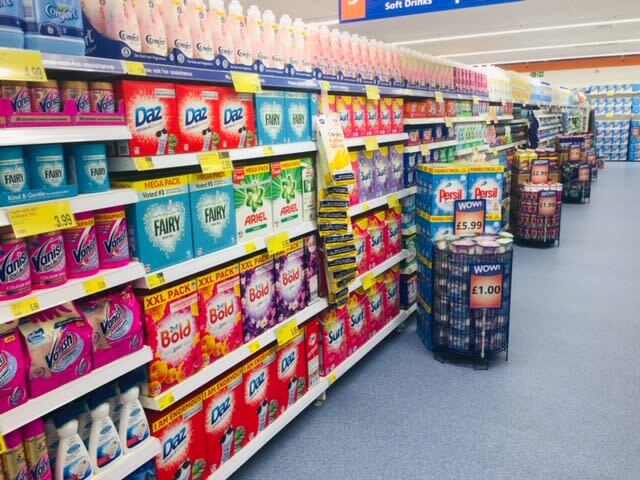 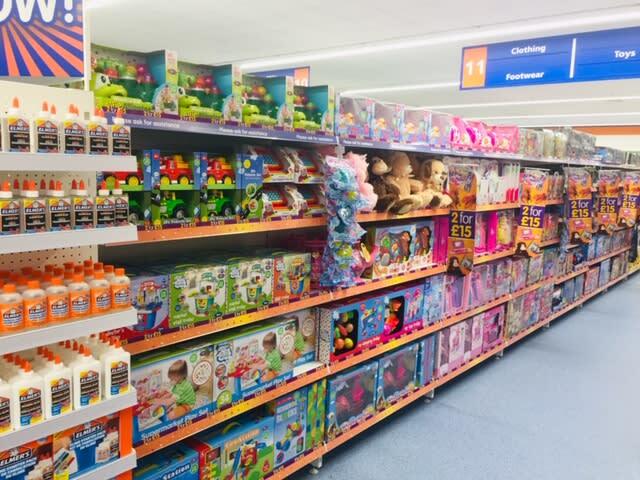 Over 20 jobs were created at the store, which can be found on Leeds Road Retail Park in Huddersfield. 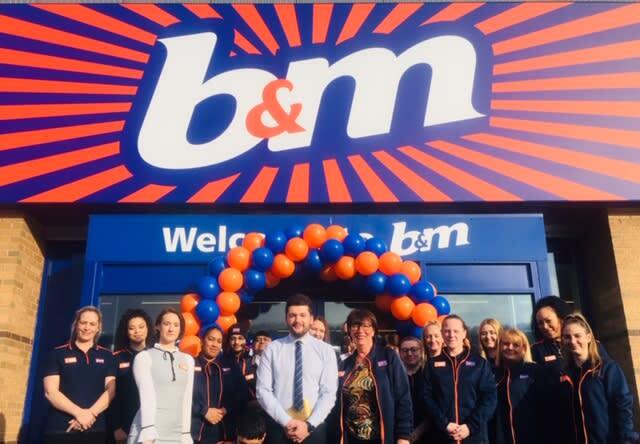 As part of the opening day process, colleagues nominated local charity, Huddersfield Mission, to be given some VIP treatment, and help to open the new store. 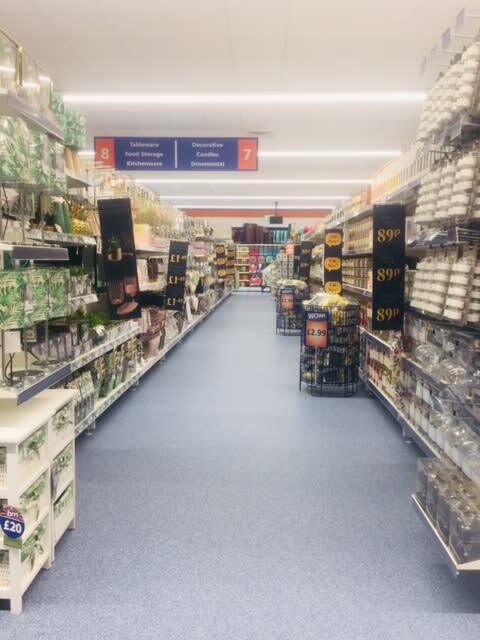 The charity has been based in Huddersfield for more than 100 years, they offer advice and support to those struggling with complex needs such as homelessness, mental health, addiction and more. 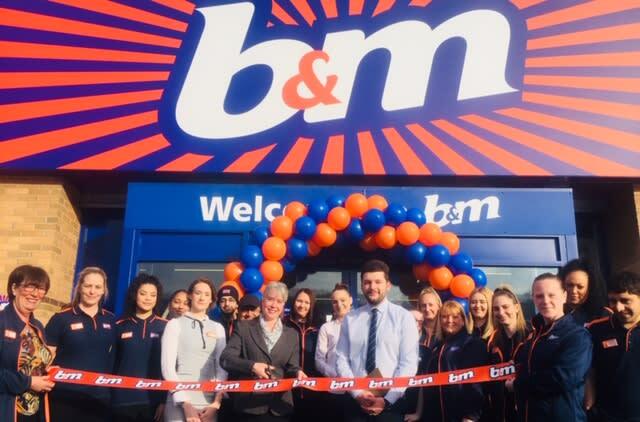 In addition to helping to open the new store, the charity were given £250 worth of vouchers to spend. 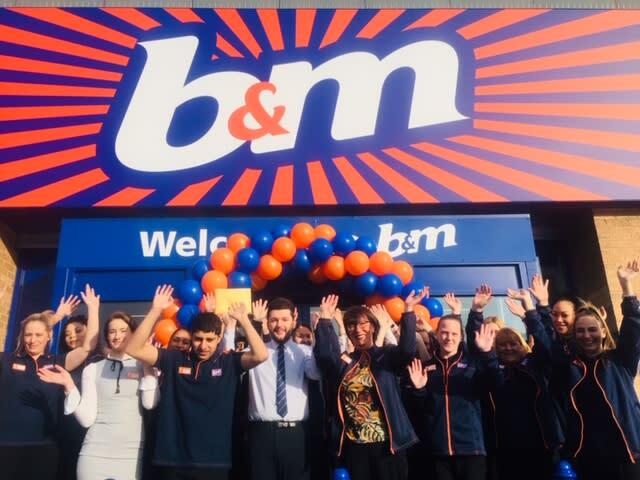 The store manager, Josh Howarth, said: “The team from Mission Huddersfield really stood out for us as they go the extra mile for local people in the community, so we wanted to give them some VIP treatment as a thank you for all the hard work they do.